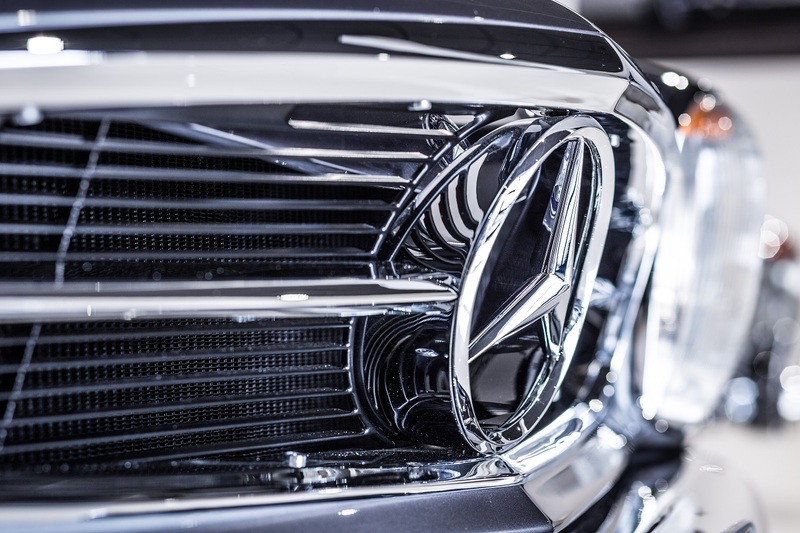 See what's coming next - and where we've been lately. 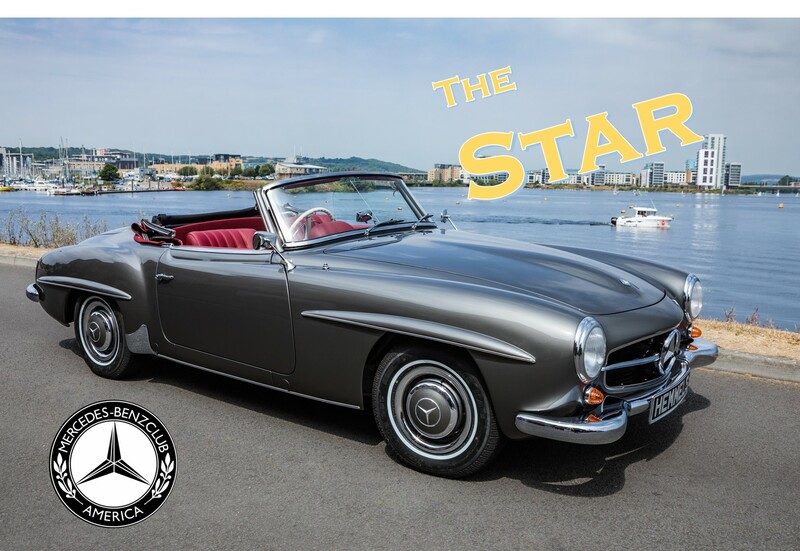 What makes a Hemmels car special? 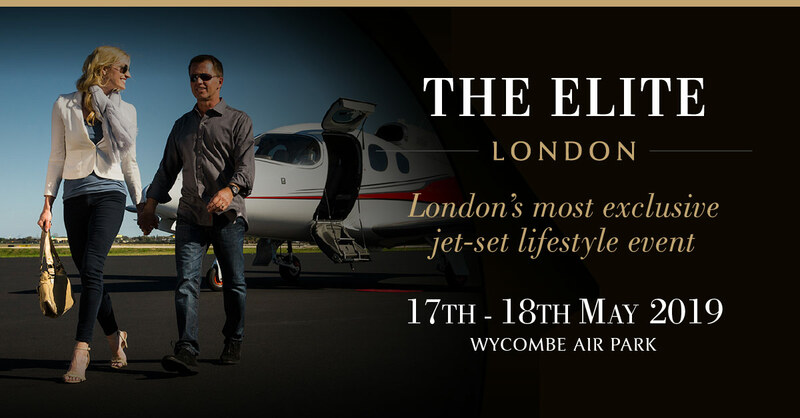 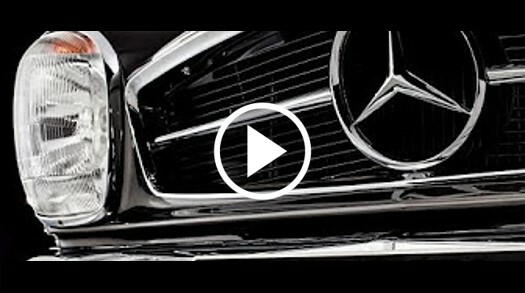 Take a look behind the scenes. 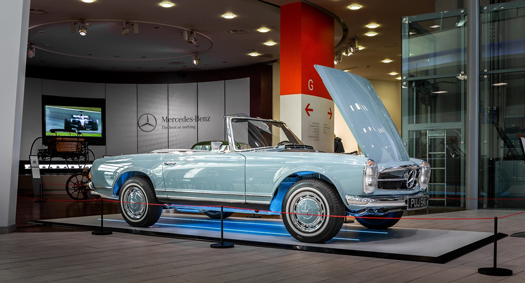 Mercedes-Benz World invites Hemmels to display this beautiful 280 SL Pagoda at its famous Brooklands facility. 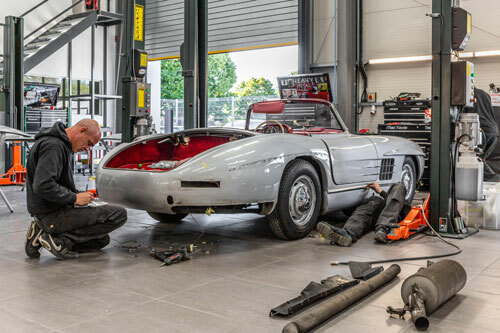 Petrolicious discovers classic Mercedes-Benz specialists Hemmels, where Gullwings and Pagodas are reborn. 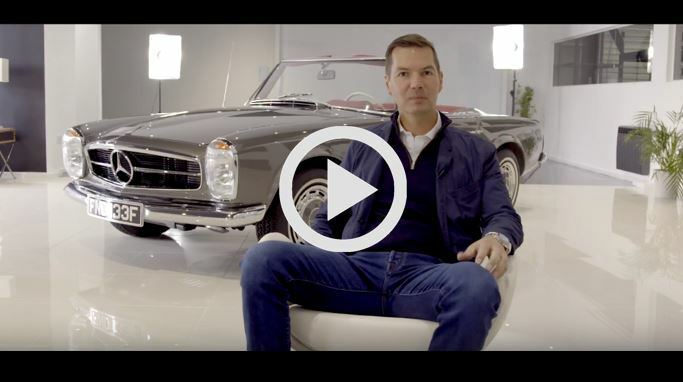 Harry Baron and Melissa Tattam of the hit TV series Made in Chelsea dropped in to our facility to do some filming and took a W113 280SL for a test drive. 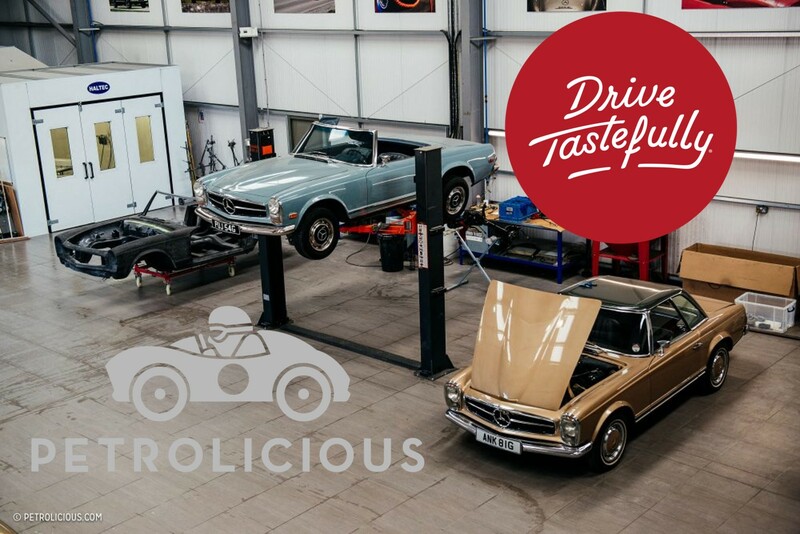 Listen to what our customers have to say about their experiences working with us - from order to delivery and beyond. 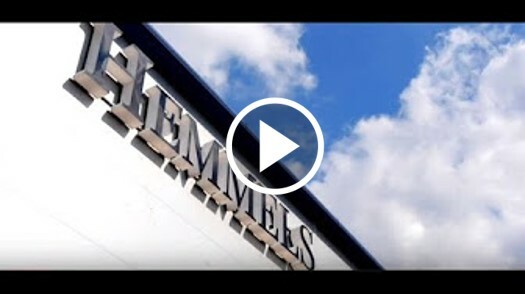 Seasoned car journalist Robin Roberts tours Hemmels and ponders how a company can be more famous outside of its own country. 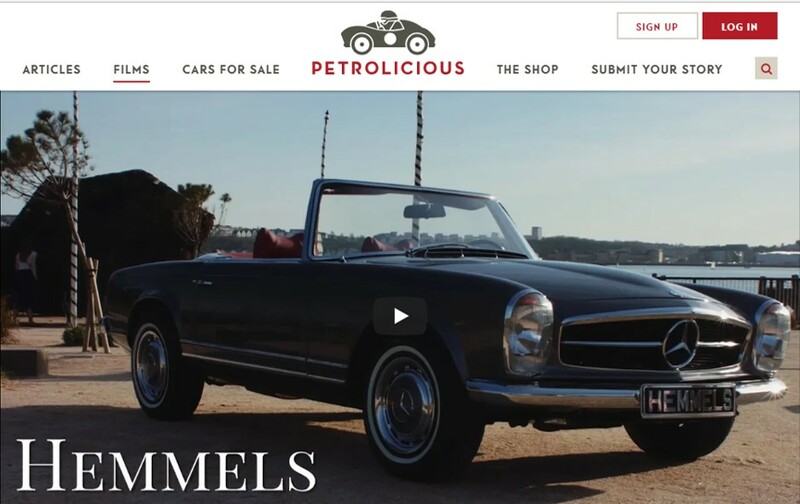 Petrolicious' editor-in-chief, Shayan Bokaie interviews Joseph Sullivan to learn more about the Hemmels. 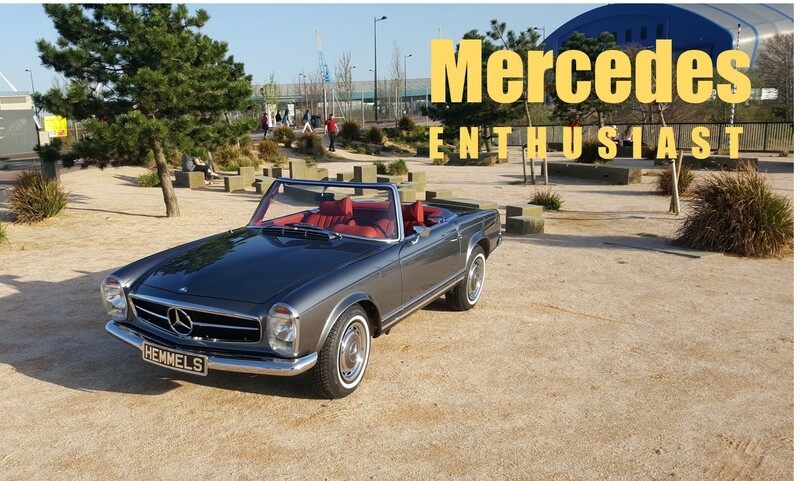 The editorial team from Mercedes Enthusiast pays us a visit and shares an in-depth look at the company from bumper to bumper. 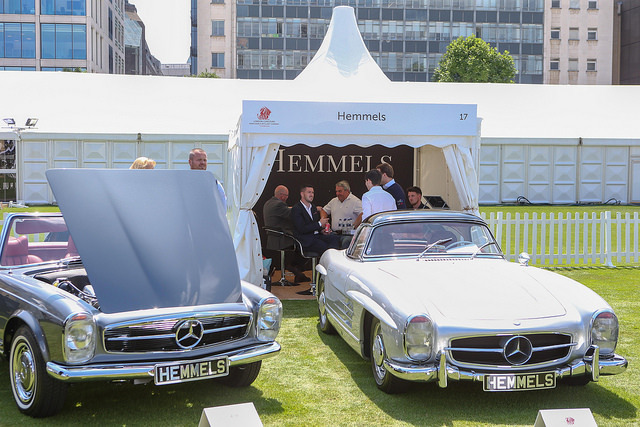 Esteemed motoring journalist Graham Robson tours Hemmels and shares his insights on the operation, the company background - and of course, the cars. 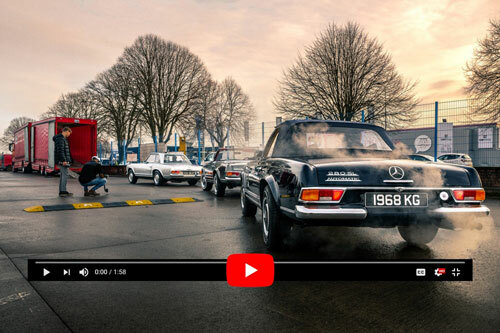 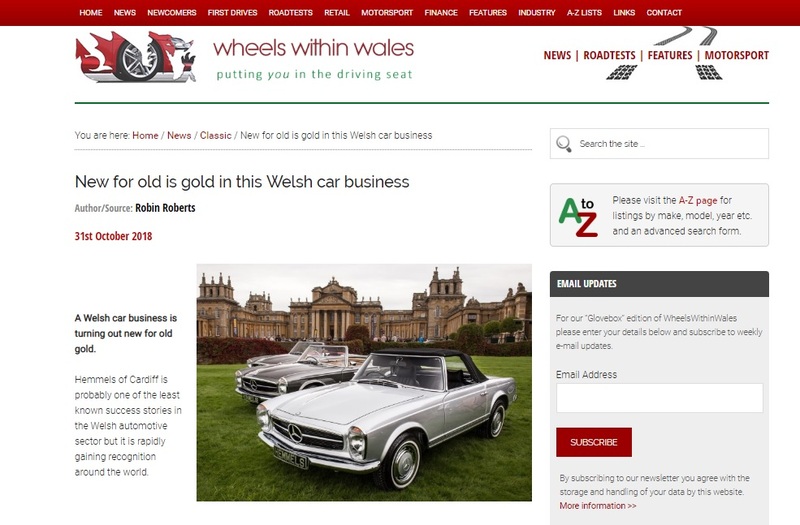 Mercedes-Benz UK owners club editor and noted classic Mercedes-Benz expert, Chris Bass, runs the rule over the business on behalf of the members. 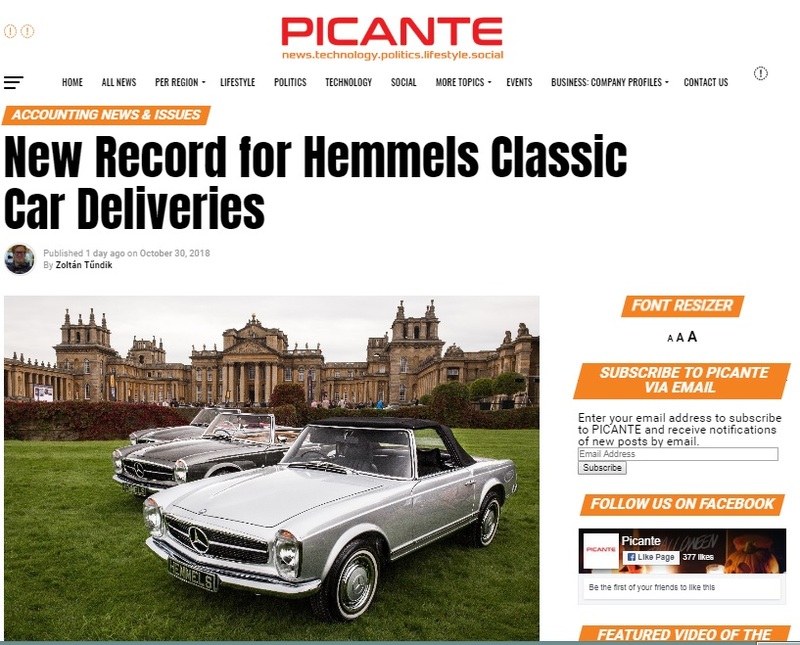 PICANTE covers the news that Hemmels delivered £1.2M in cars in October 2018, a record for the company.